English Heritage have two fantastic properties that can be paired in a one day itinerary to take you back in time to the 15th Century and find out all about William, Lord Hastings and his connections to King Richard III. 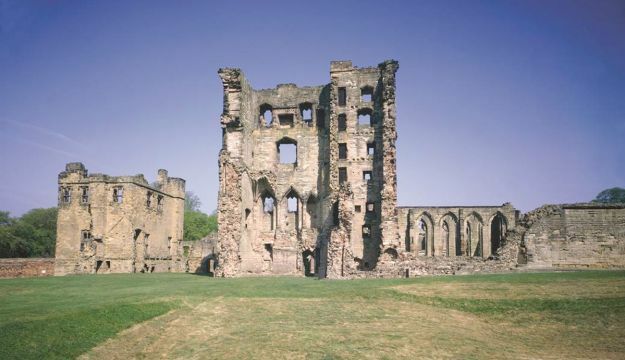 Ashby de la Zouch Castle was the Midlands powerbase of William, Lord Hastings and today your group can explore the site from above, from the ground and from beneath the earth! Energetic groups can climb the 97 steps to the top of the Great Tower (with lots of rest points on the way for those who like to take their time), before heading underground to the tunnel through to the Kitchen Tower. Whatever you do, you’ll enjoy the impressive ruins of a medieval manor house turned castle. Sir Walter Scott based his novel Ivanhoe here and you’ll find it still makes an inspiring visit today. Follow your visit to Ashby de la Zouch Castle with a trip to Kirby Muxloe Castle –only 12 miles away. Lord Hastings began to build his family seat at Kirby Muxloe in the most sumptuous fashion – dark and red brick - in 1480, only to be executed by the future King Richard III in 1483 and the castle was never completed. What survives now are the incomplete ruined remains of an ambitiously conceived moated courtyard residence entered through a great gatehouse. 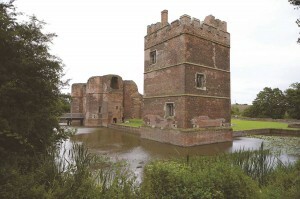 Today visitors can walk across the castle’s drawbridge over the still-flowing moat and into the gatehouse before discovering the complete West Tower. Ashby de la Zouch has an engaging audio guide that brings the history of the site to life and there is a joint guidebook with Kirby Muxloe Castle that really highlights its joint history and connections with Lord Hastings. Guided tours of both properties can be arranged by request.